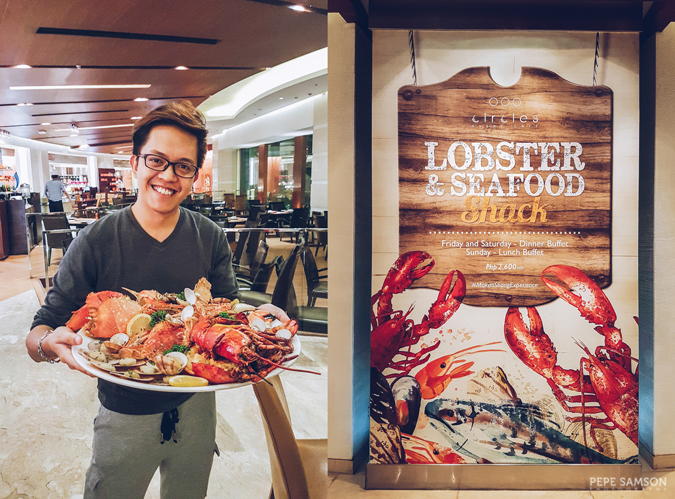 If you love buffets and seafood, I am certain that you will be obsessed with the newest promotion of Circles Event Café at Makati Shangri-La Hotel: the Lobster and Seafood Shack! 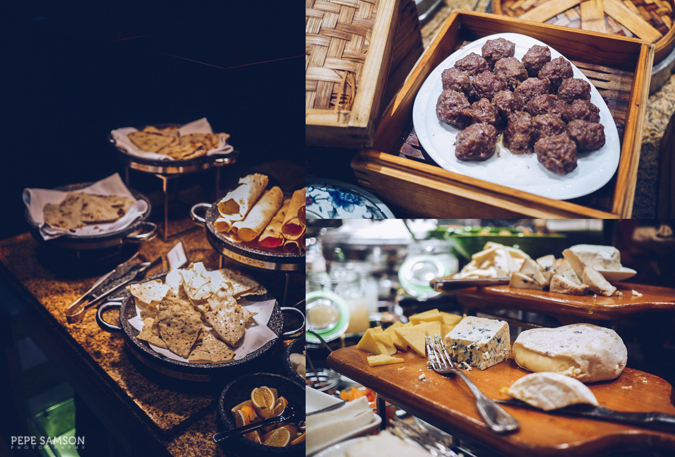 Incorporated with the restaurant’s regular buffet spread, this sumptuous offering kicked off on September 9 and runs on all Friday and Saturday dinners and Sunday lunches until October 30. 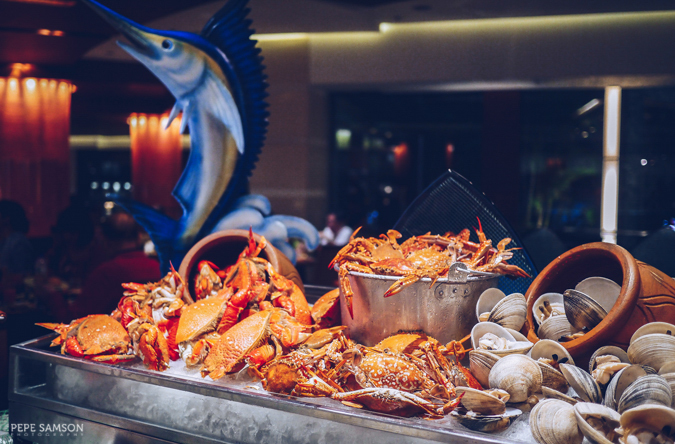 A special section of the freshest imported lobsters, crustaceans, shellfish and whole fish awaits hungry diners eager for an indulgent seafood feast. 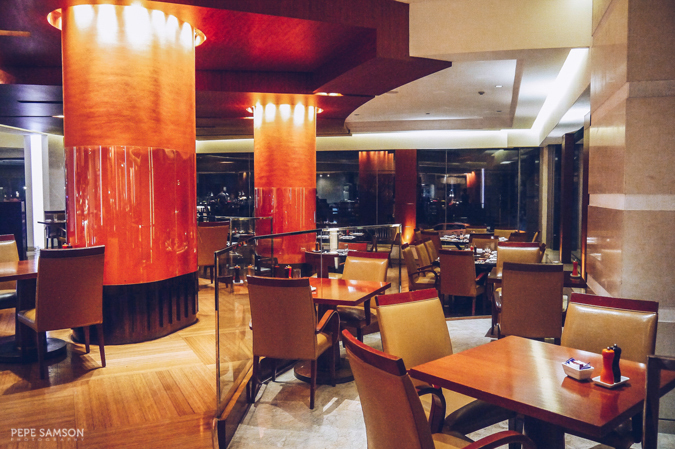 At PhP2,600 net, guests are sure to get their money’s worth with the all-day dining outlet’s extensive selections—and I’m referring not only to the ocean bounties but also to the usual buffet stations at Circles. 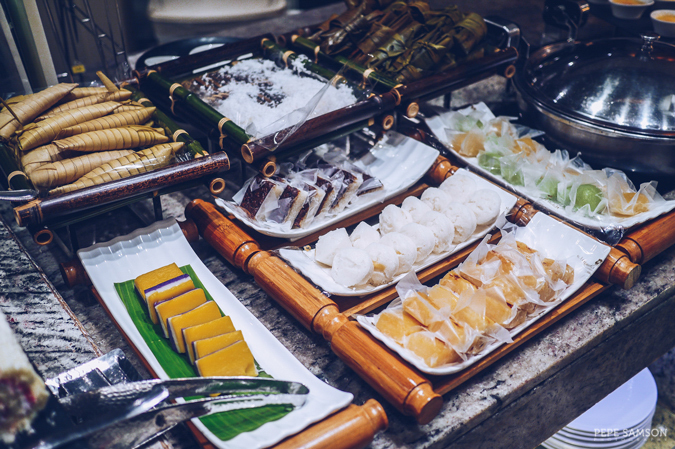 A wide array of Japanese, Italian, Chinese, Filipino, American, and Indian cuisines is all yours for the taking, and if you’re a huge seafood fan, happiness is instantly doubled once you lay your eyes upon the vibrant orange hue of lobsters, crabs, and prawns overflowing out of tin containers and scattered atop ice. 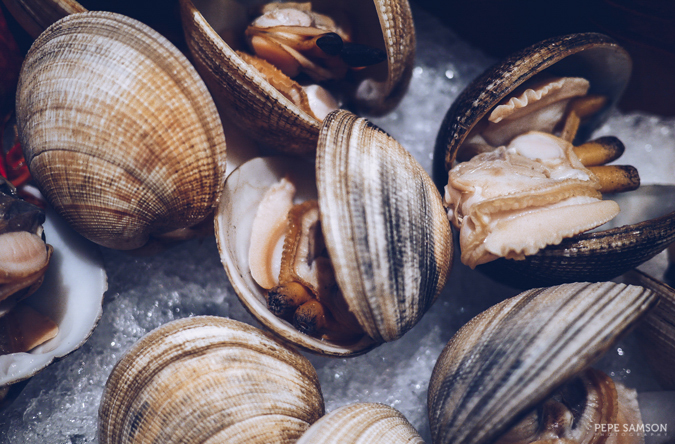 Not to mention the mouthwatering display of clams, mussels, oysters, and scallops all begging to be taken—to be cooked according to your wishes. 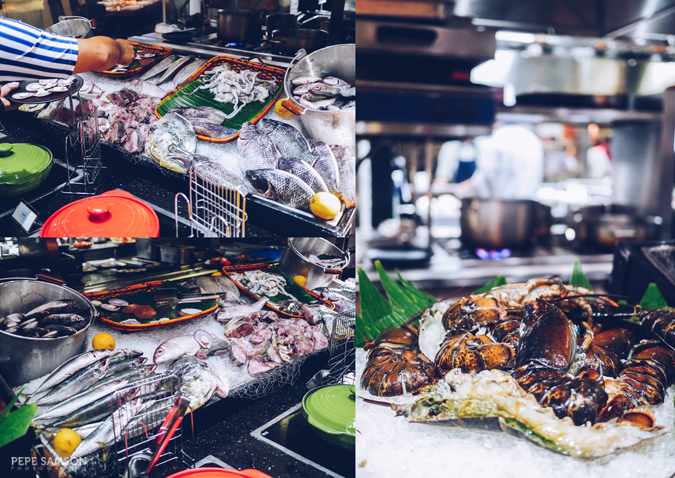 Watch the video below for a quick peek into this seafood banquet! 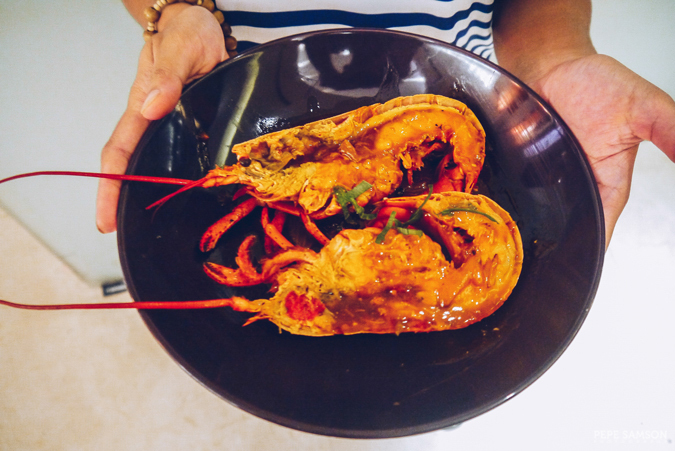 Enjoy Boston and slipper lobsters steamed or grilled—or cooked with garlic butter, spiced with chili, or laden with cheese! 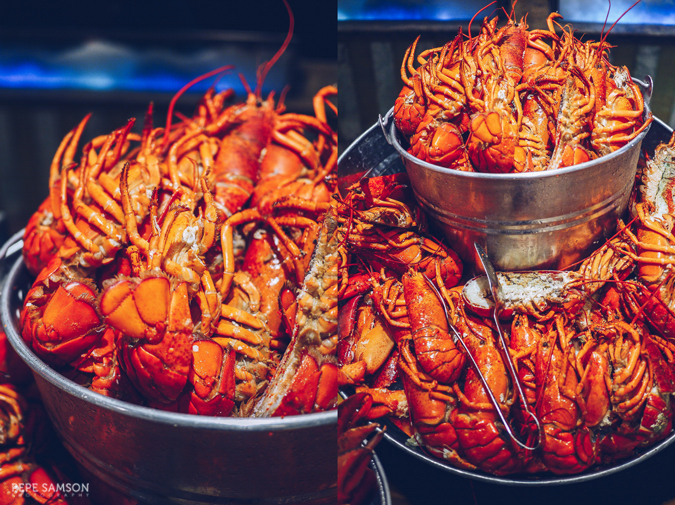 The possibilities are endless—all you have to do is pick out your lobsters (as many as you can!) 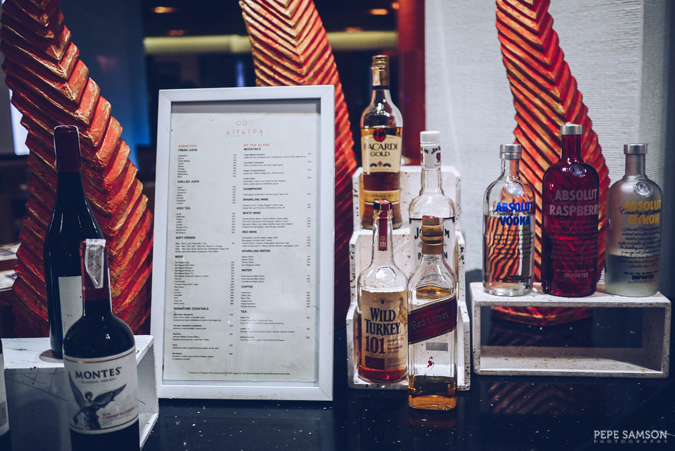 from the fresh or chilled seafood sections, then hand your plate over to the server, along with your name and table number. 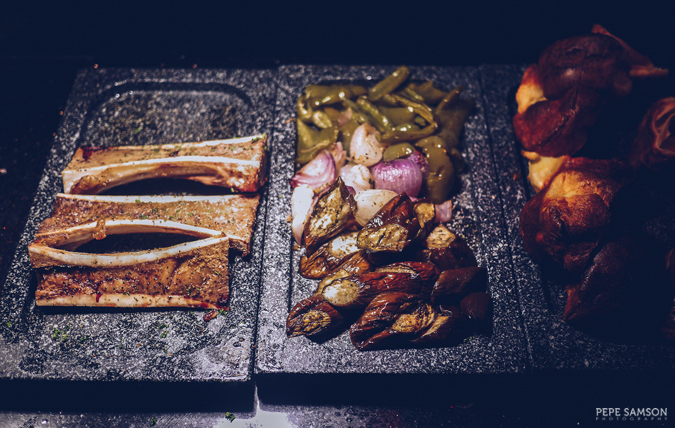 Of course, don’t forget to specify how you want them to be cooked! They will then bring your freshly-prepared lobsters to your table. 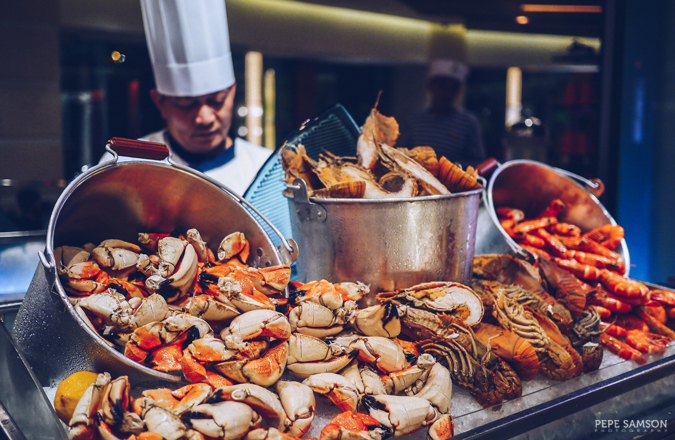 Those who crave for crabs would be delighted to find a good variety at Circles: blue crabs enticing you to eat all its parts; meaty local curachas (spanner crab); and succulent stone crab claws. 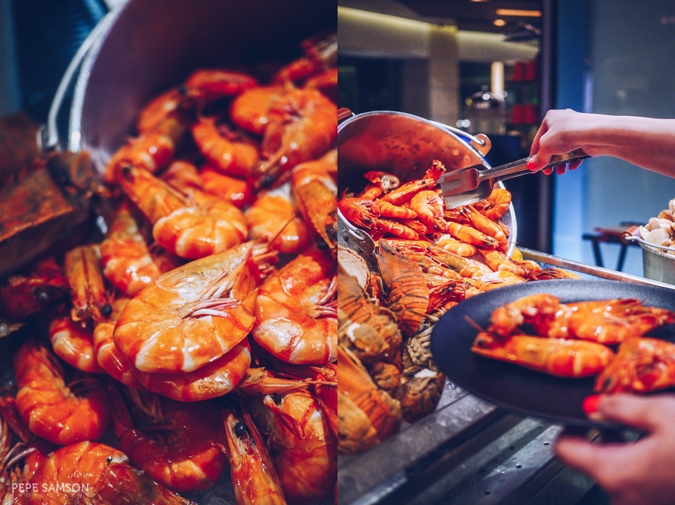 If you’re addicted to shrimps or prawns, you can feast on plump Tiger and regular prawns—I like them best with garlic and chilies. 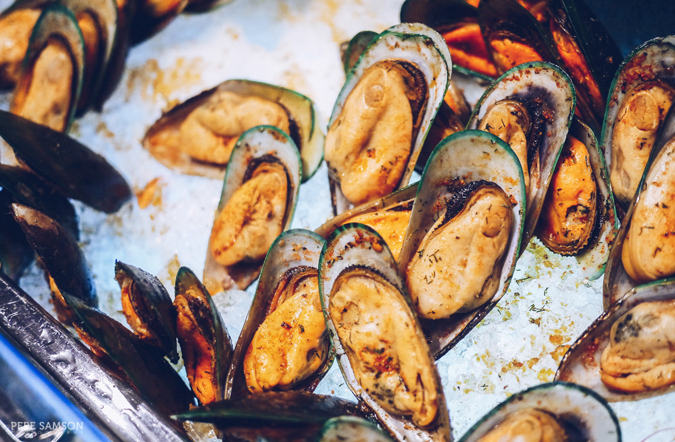 Chilled shellfish are also available, which can be eaten as is or baked with your toppings of choice. 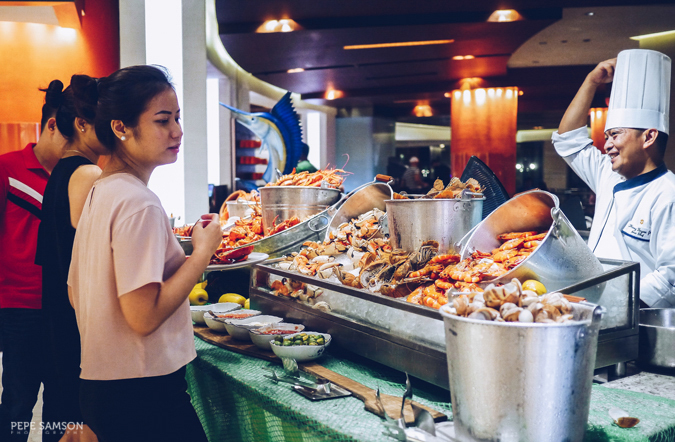 An assortment of fish can also be enjoyed from the fresh seafood section, meant to be consumed, like the others, according to your preference. 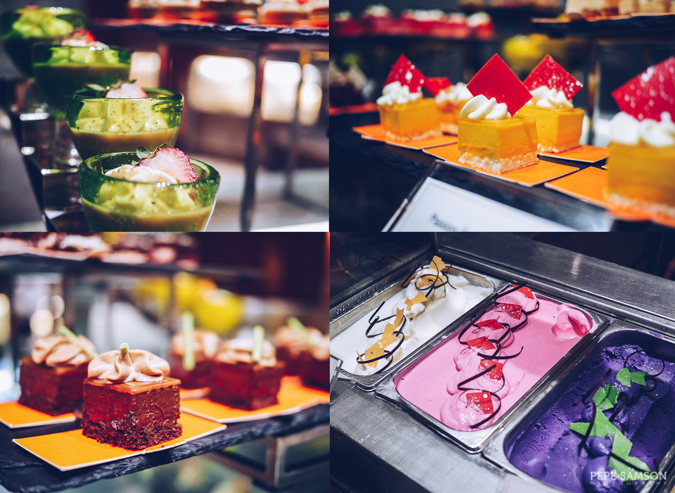 If you wish to sample the chef’s signature items, lift the lids off those colorful hot pots and discover creations like salmon in béchamel sauce or sweet-and-spicy tuna. Squid is also available—now who doesn’t like grilled squid? 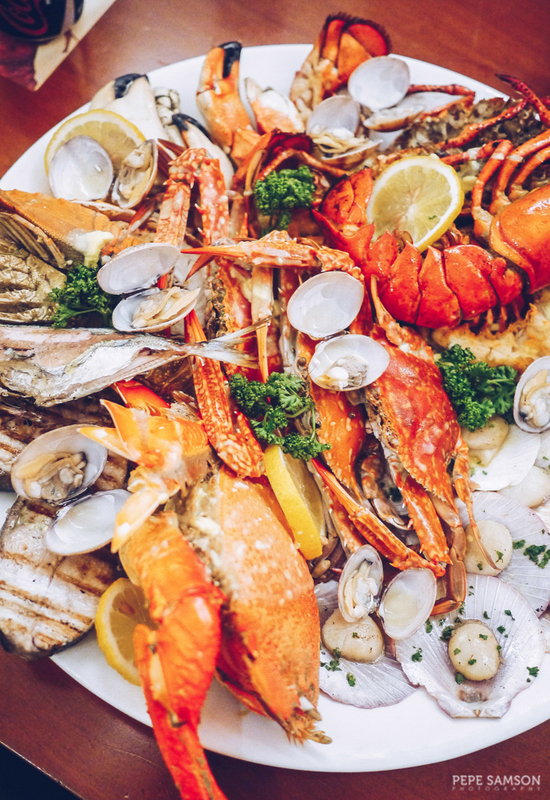 If you're dining with a big group, pick out your seafood of choice and ask the servers to assemble a platter like this! 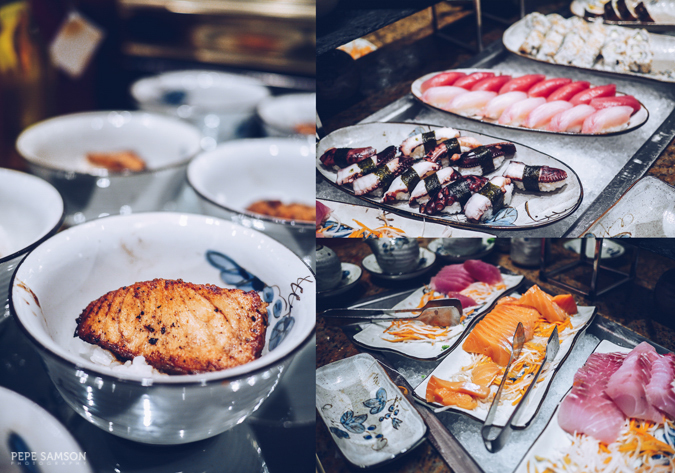 The nearby Japanese station is like an extension of Circles’ seafood collection as it lures diners with freshly-prepared salmon, tuna, and octopus sushi and sashimi. Grilled salmon is served over rice, and thinly sliced raw tuna with wasabi dressing come in small plates. The selection of rolls is quite small, but perhaps it was adjusted specifically to make way for the stars of this promotion? Make sure to eat not just the ocean bounties but also the other dishes from Circles. Start light with some warm bread and luscious cheeses, then move over to cold salads. 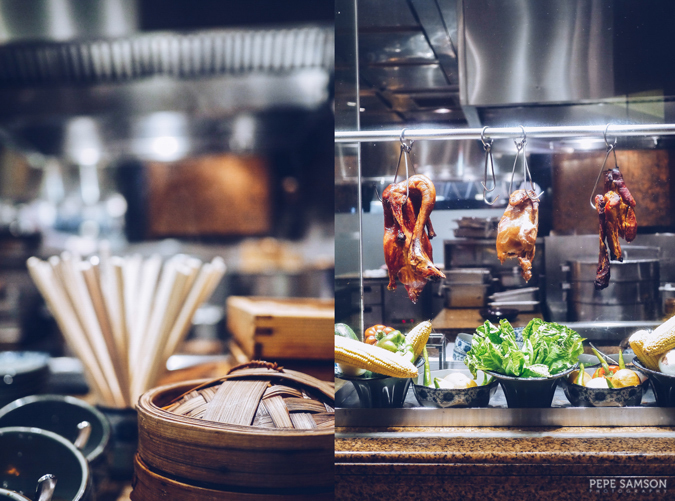 This is my usual buffet route, which would then be followed by sushi plus small bites from other stations like Italian, Chinese, and Indian. 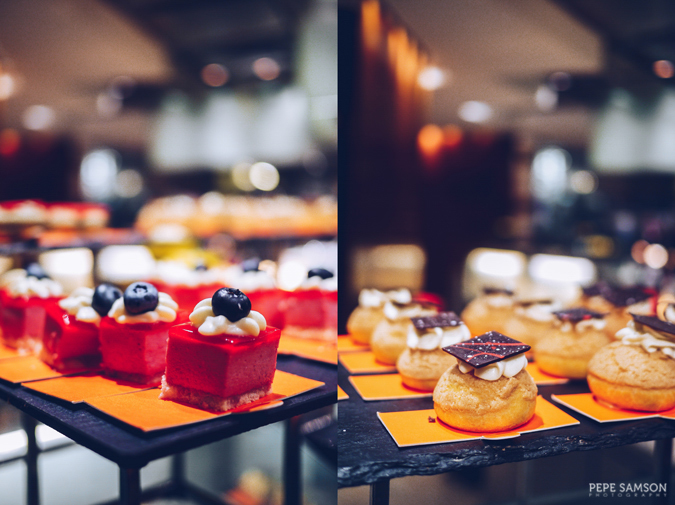 I liked Circles’ tikkas and Indian breads, as well as their dim sum (siomai, hakaw). 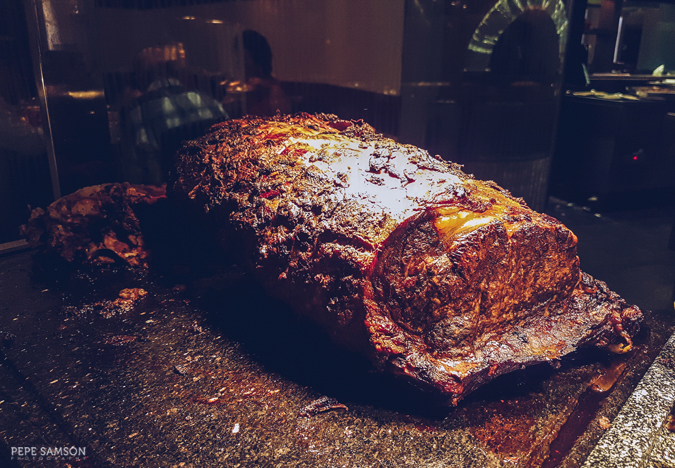 Afterwards, make a beeline for the carving section—at Circles, they feature a delicious US Prime Rib best enjoyed with some gravy, grilled vegetables, and bone marrow. Usually, once I’ve had my fill of red meat, only then would I attack the seafood station. 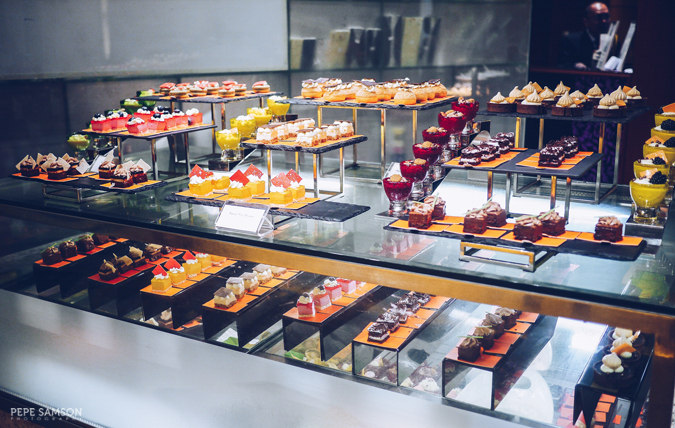 Cap off your meal with some sweet treats, such as cakes in varying flavors like tiramisu, hazelnut, white chocolate, and dark chocolate; French macarons; crème brulee; fresh fruits; or Pinoy delicacies like cassava, leche flan, and buko pandan. Make sure to order some coffee or tea right after, or why not order from their select libations? So, shall we whip out the antihistamines? 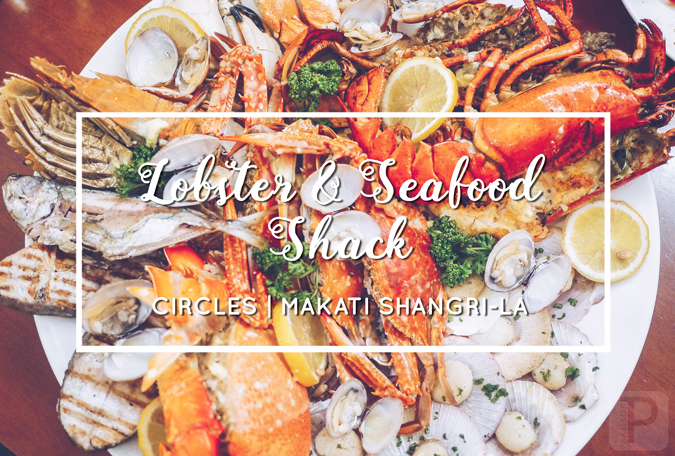 Circle’s Lobster and Seafood Shack limited offering is available for PhP2,600 net per head every Friday and Saturday for dinner (6:00PM – 10:30PM) and every Sunday for lunch (12:00PM – 2:30PM). This promo runs until the end of October only, so round up the family or gang and partake of this delicious feast. 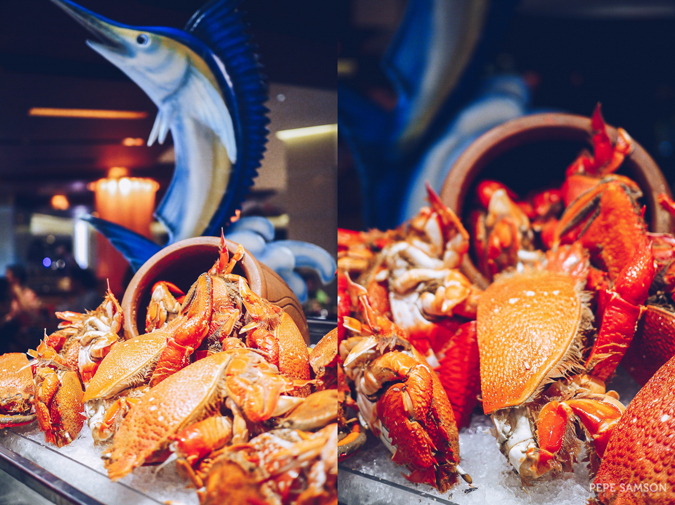 Do you love seafood? 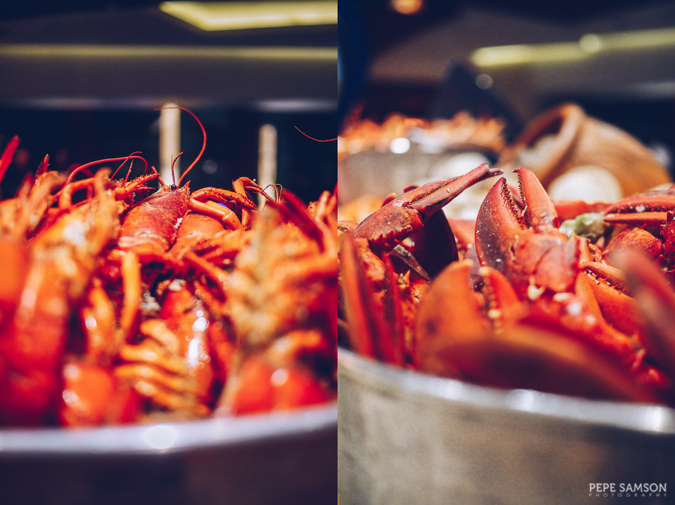 What do you think of Makati Shangri-La's Lobster and Seafood Shack? 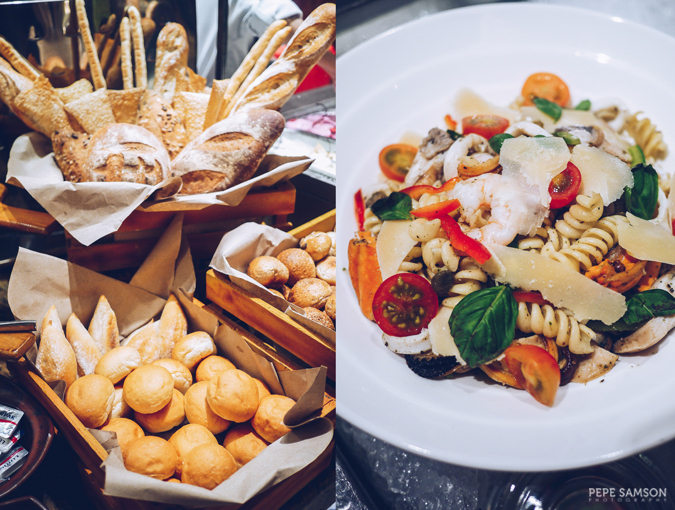 My meal was sponsored by Circles, Makati Shangri-La. All opinions, however, are my own.